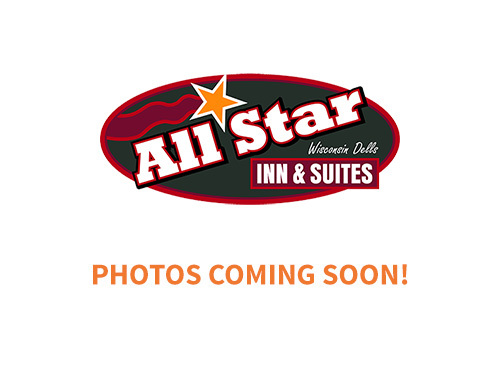 1 King Upper – Wisconsin Dells Lodging at All Star Inn & Suites – Wisconsin Dells, WI. Treat yourself to our Serta Prestige King Bed for added comfort and an extended view. 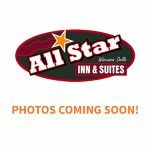 Located in a large room w/ additional seating on our 2nd floor (no elevator). Room includes refrigerator, microwave, in-room coffee, 32″ flat screen TV and 36″ vanity with 3 drawers and granite vanity top. Sleeps 1-2 guests, rooms 31 or 45.